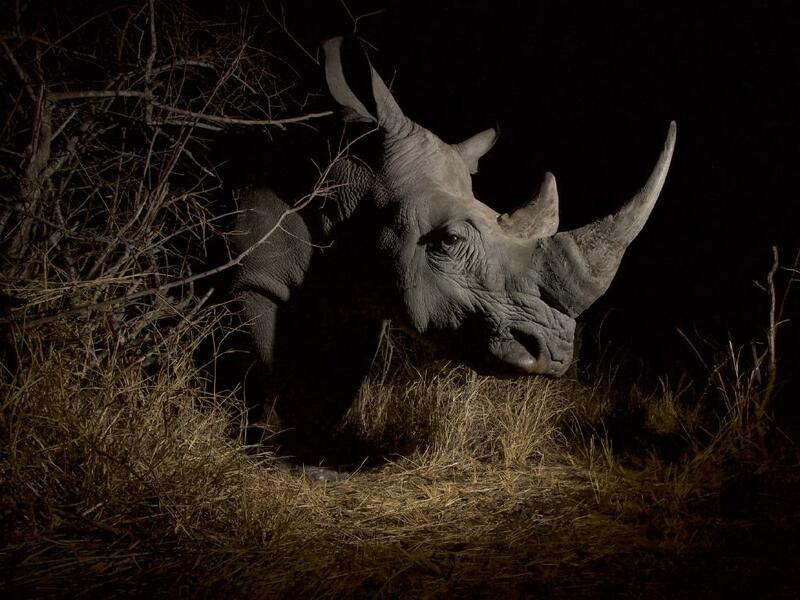 Incredible images of rhinos by some of the world’s best wildlife photographers. Incredible images by some of the world’s best wildlife photographers will be brought together in this much-anticipated new book, with exclusive launch event and exhibition in London this month. 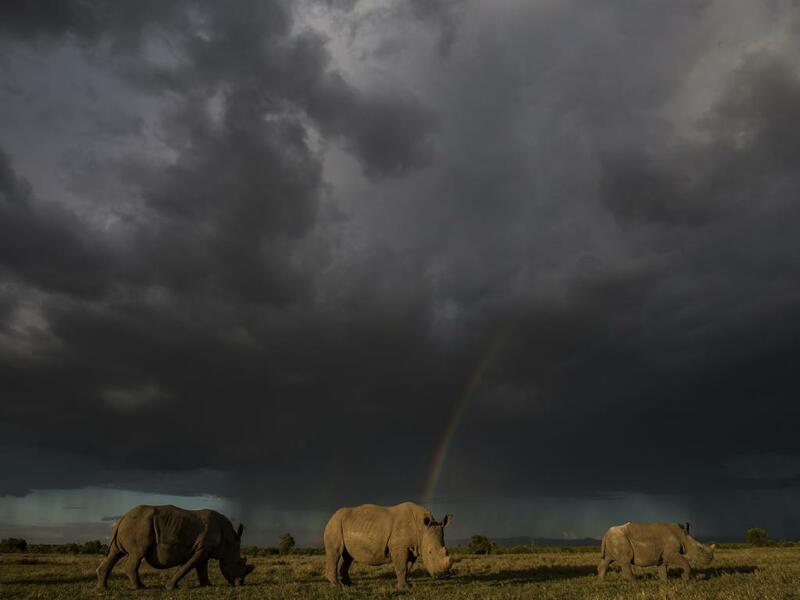 Powerful images of rhino taken by some of the world’s top wildlife photographers will be unveiled at a free London exhibition and an evening of talks by leading conservationists, as the much-anticipated Remembering Rhinos book is launched this month. The beautiful photographic book is a follow-up to the hugely successful Remembering Elephants project, which last year raised over £135k for international wildlife charity Born Free’s elephant conservation work. 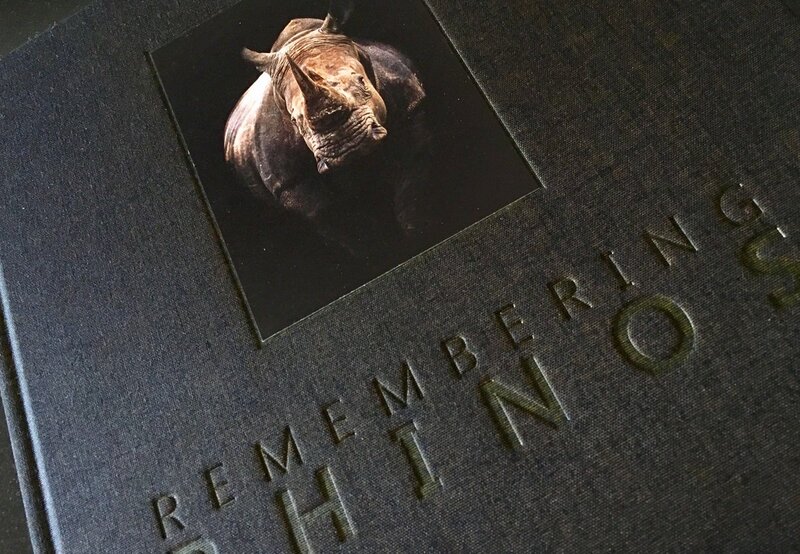 It has gained widespread support from a host of celebrities including Russell Crowe, Chris Martin, Joanna Lumley, Michelle Pfeiffer, Amanda Holden, Emilia Fox, Caity Lotz, and Katherine Jenkins, who posed with their copy of the book as part of a social media campaign on World Rhino Day. Stunning images from the project will be on display at a VIP private view on Tuesday 31st October. 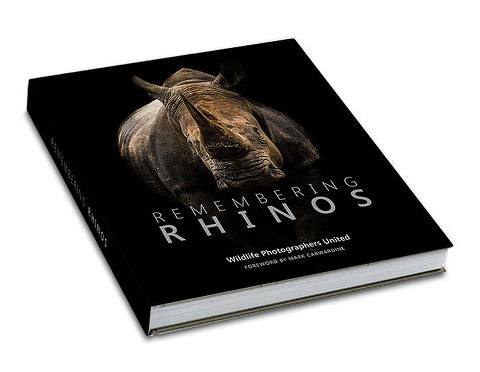 The event, held at La Galleria, Pall Mall, will be attended by celebrity wildlife ambassadors as well as a number of the internationally acclaimed photographers, whose work is featured in the book. The exhibition will remain open 10am – 5pm each day until Saturday 11th November – an unmissable opportunity to view the exquisite imagery, and purchase limited edition prints and copies of the book. Tickets are still available for a very special evening about rhino conservation and photography at the prestigious Royal Geographic Society, on Wednesday 1st November. 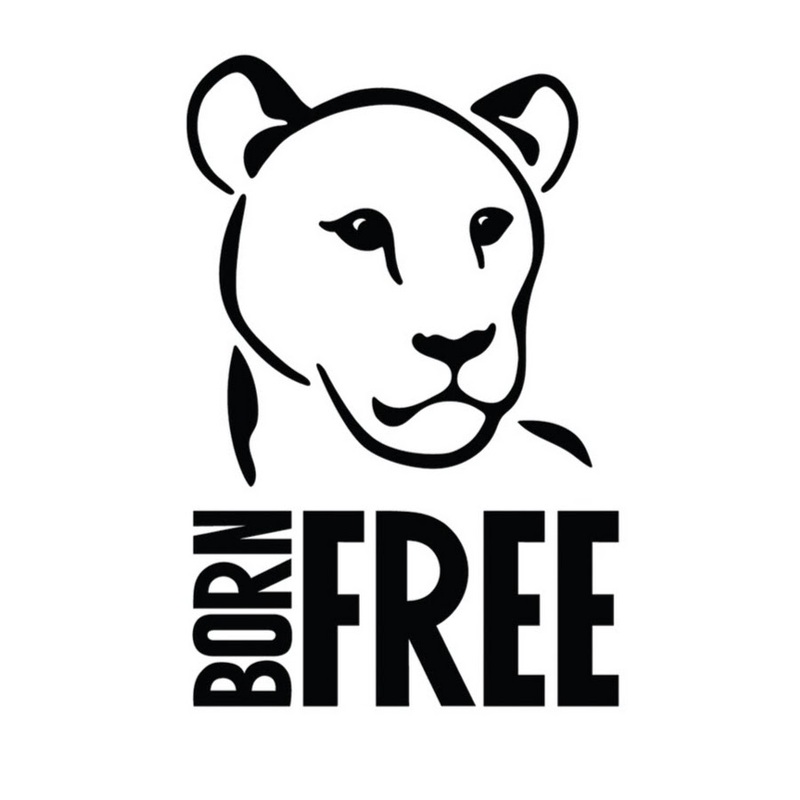 The event will be introduced by Will Travers OBE, President of Born Free and will include talks by Saving the Survivors founder, vet and photographer Johan Marais and former Wildlife Photographer of the Year Steve Winter. 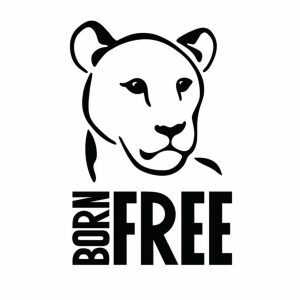 The founder of Remembering Wildlife initiative, Margot Raggett, will compere the evening, which will culminate in an auction of some of the images from the book, presided over by TV auctioneer and Born Free patron, James Lewis. The books themselves will also be on sale on the night with some of the photographers available to sign them if requested. Tickets are available at: www.eventbrite.co.uk/e/remembering-rhinos-book-launch-tickets-34138488137 and start from £25.